every 6 - 12 months. important to us as it is to you. 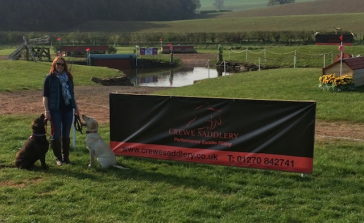 Established in 1970 Crewe Saddlery has always put saddles at the heart of its business and since 2008 our speciality ‘Performance Saddle Fitting’ became our sole focus and the original tack store was closed. 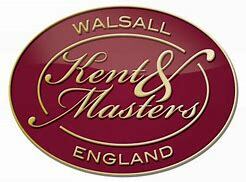 We are members of the Society of Master Saddlers and all our fitters are SMS Trained/Qualified. 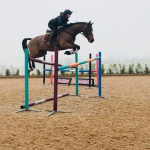 With over 40 years experience between us and regularly seeing over 30 horses per week we’ve seen lots of shapes and sizes but we still relish the challenge of a difficult fit. 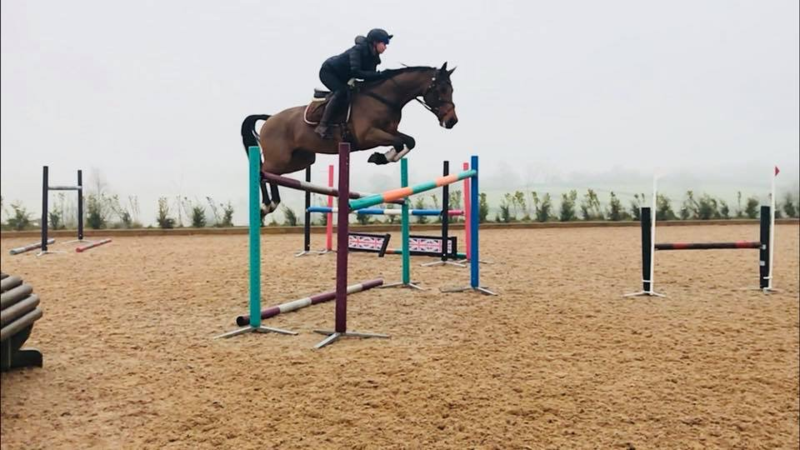 We recognise with horses there’s always something new to learn and like to keep up to date with the latest research and development, attending additional training & CPD days. 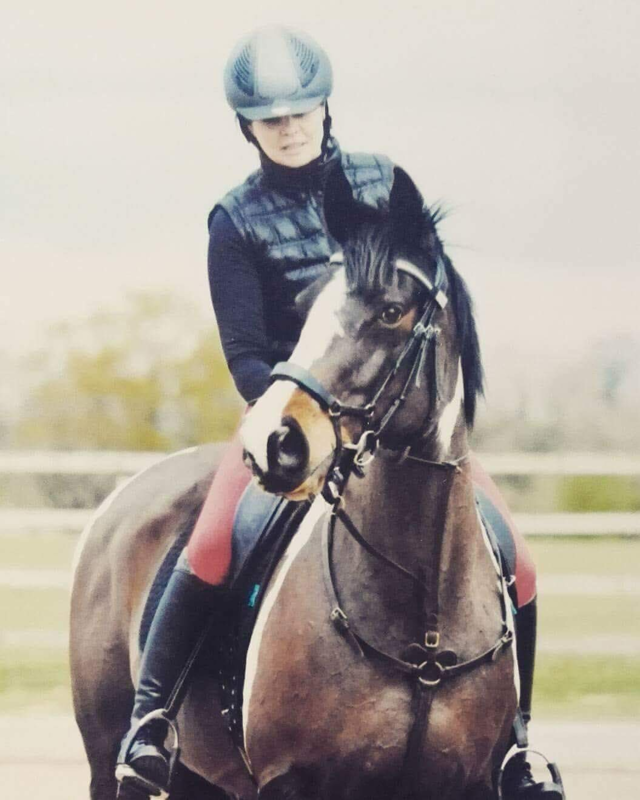 When owning horses we believe the holistic approach benefits most and good saddle fitting is just one part of the puzzle, lots of other factors, good feet, good dentistry, good training, good feeding all go towards ‘Performance’ regardless of your level or discipline or your horse’s breed and type. 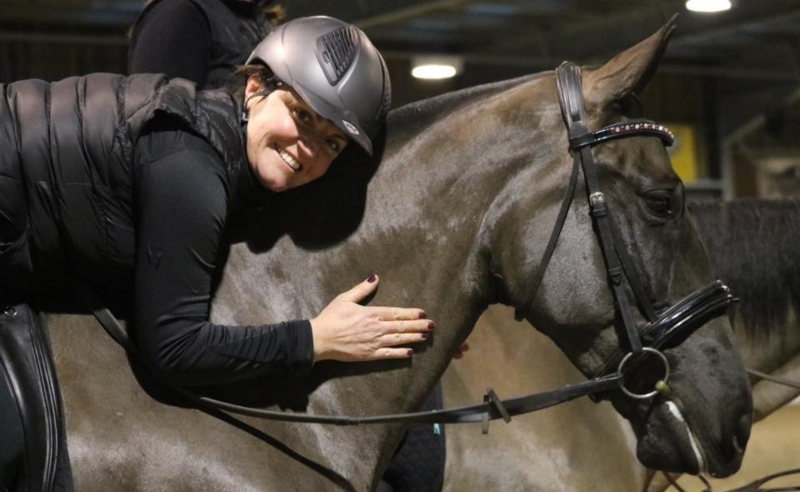 Our love of horses means putting their welfare first and the Performance Saddle Fitting Team’s focus is always getting your horse comfortable with freedom to move and for you as riders to feel balanced and secure. 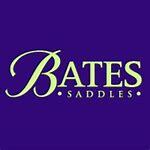 Approved Stockists & Fitters for many leading Saddle brands, Albion, Bates, Black Country, Equipe, Fairfax, GFS to name just a few, we carry in stock a large selection of new General Purpose, Jumping & Dressage Saddles in both Leather & Synthetic finishes. 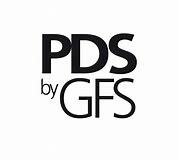 Our Performance Saddle Fitting Service is available here at Cockshades Farm, where we have full use of the facilities OR if you are located within a 50 mile radius we can Visit You at your yard. 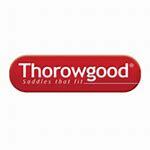 Saddle fittings appointments are available Monday to Saturday (Fitting Fees apply). 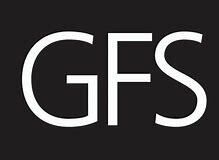 As a service driven company, customer satisfaction is key and our large loyal customer base reflects our good reputation and as Society of Master Saddlers Members we are required to follow a Code of Conduct as set out by our governing body, for you the end user this helps us continue to ensure the highest standards. 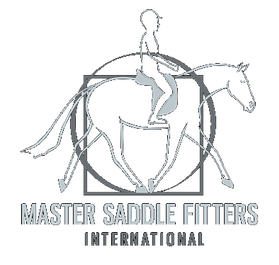 Our Brand Ambassadors recognise the importance of saddle fitting and its ongoing requirement, all long standing customers so their recommendation always comes from first hand experience. Beatrice has been part of the business since leaving school in 1989, originally set up by Mum & Dad, Audrey & Howard, Beatrice took over the management of the company in 2011 and has overseen many changes including the closure of the retail store and the business’s relocation. 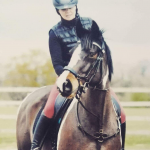 A SMS Qualified Saddle Fitter for over 20 years Beatrice heads up an ‘A’ team of Performance Saddle Fitters and although her primary role is running the business she is still very much hands on when it comes to the saddle fitters role and training. 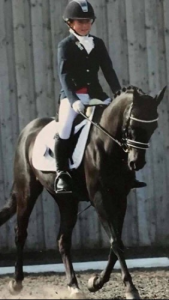 Emma joined the company in 1993 and successfully trained firstly as a Saddler and then as a Qualified Saddle Fitter. Our flocking specialist, Emma has lots of creative ways when it comes to problem solving those difficult fits. 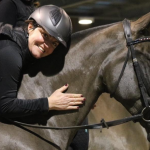 Since taking a significant break from riding to have her two children, Emma has recently got back on board along with her daughter, the riding bug continues…. 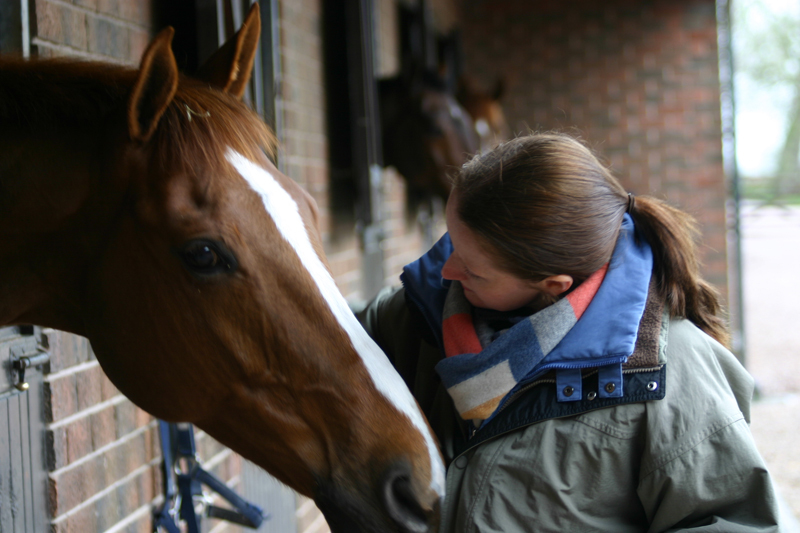 Sarah joined the company in 2012 as a Saddle Fitter and quickly progressed to become an accomplished SMS Qualified Saddle Fitter in 2015. 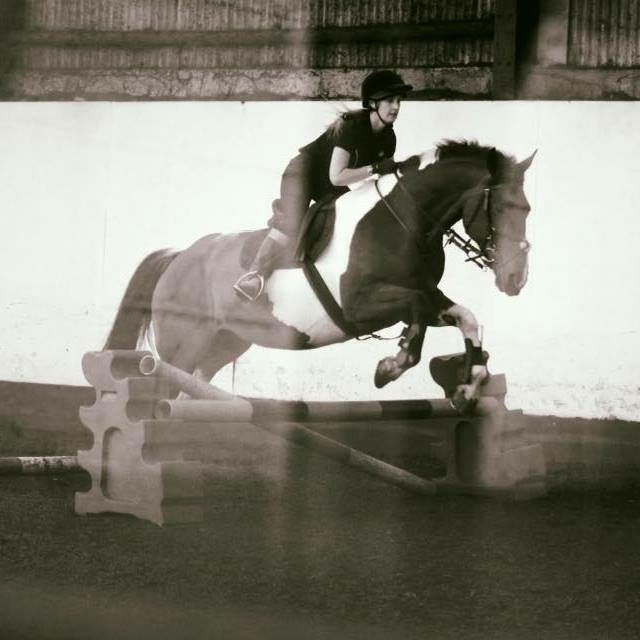 Sarah’s riding experience and skill puts her right in the hot seat from a riders perspective. 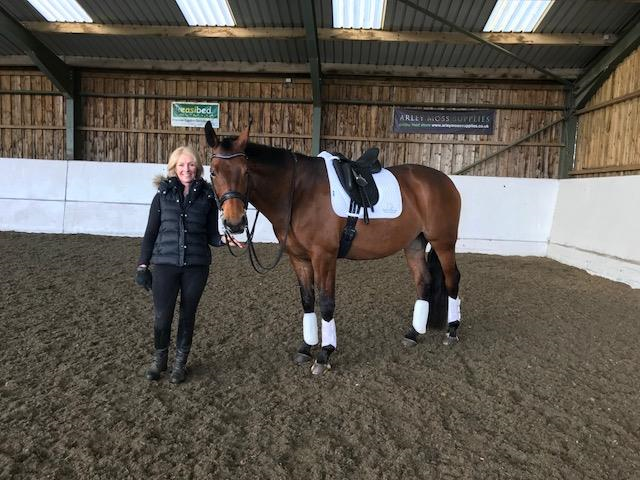 Horsey mum to cheeky Oscar & pretty girl Evie, Sarah enjoys fun rides & dressage and recently has taken up another country pursuit of shooting & gun dog training with super spaniels Jake & Leo. 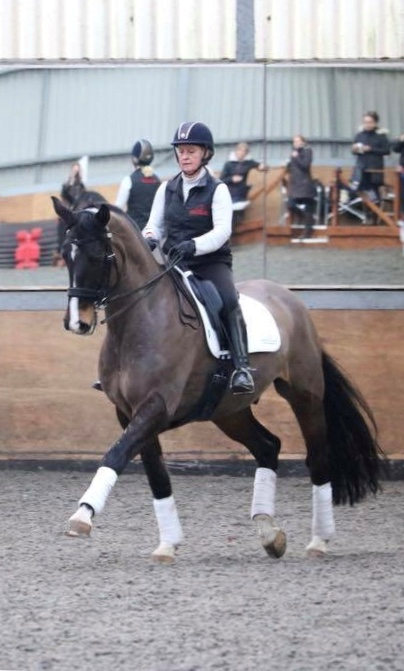 A customer for over 20 years, Alison jumped at the chance to become a Saddle Fitter, now approaching her final SMS assessments Alison has established herself as a proficient Performance Saddle Fitter & has taken on the role of our Fairfax Bridle Specialist. 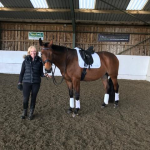 Owner of ‘Princess’ Audrey a former showjumper and the slightly crazy Ora the Andulsian, Alison is now keeping her feet firmly on the floor between the dressage markers. Sally has been part of the team since 2013 and is the glue that keeps us all together! 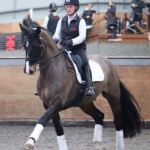 A super whizz at sorting the diary schedules, Sally is the first point of contact for all our enquiries, there’s not much Sally doesn’t know of what, where and when in our saddle fitting land! 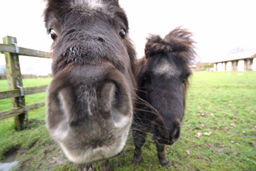 Owner of 3, the fiery Welsh Aidan & Shetlands Marmalade & Honey, there’s always crazy horsey tales of escape and adventure! 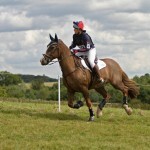 One to watch in the Eventing world. Member of Team GB Pony Squad 2015 & Gold Medal Winner at the Europeans. Runner up in her 1st 3* at Blair Castle in 2017. String of up & coming horses. Budding Young Dressage rider. Ridden for Byrds NW, awarded fledgling rider 2016 & 2017. 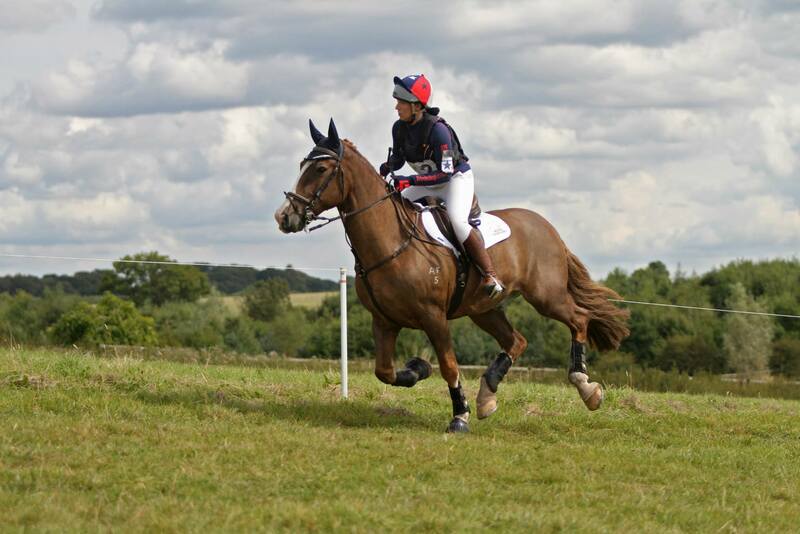 5th Somerford Summer Regionals. Regularly out competing with East Cheshire Pony Club.